CBC has learned 10 ethics complaints against an officer involved in violent incidents in two First Nations communities have been dismissed without a public hearing. That’s left an Innu woman who first complained about the officer’s behaviour in 2014 frustrated, and asking how and if police are disciplined. Lise Dominique wants the Sûreté du Québec officer who allegedly injured and harassed several young men in her small northeastern First Nation to get therapy — and be kicked off the force. Dominique, an Innu woman who works at the women's shelter in Schefferville, about 515 kilometres north of Sept-Îles, as the crow flies, recently learned through CBC that the same officer she complained about in 2014 was involved in a violent arrest in Maniwaki in 2017. The officer, whose name is protected by a publication ban, was also the subject of 10 complaints to the Police Ethics Commissioner, which disciplines officers who have breached their code of conduct. None of the complaints has led to a public disciplinary hearing. 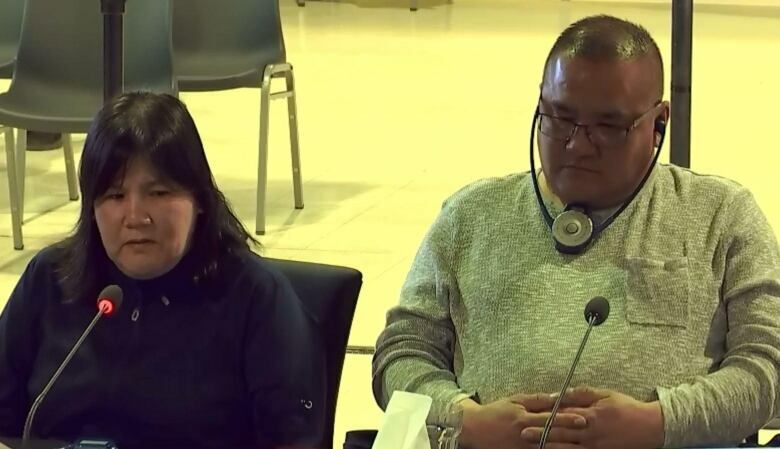 "I knew what he was doing, and it kept me awake at night wondering all the time if he would hurt someone," said Dominique during a phone interview from her home in the Matimekush-Lac John First Nation. 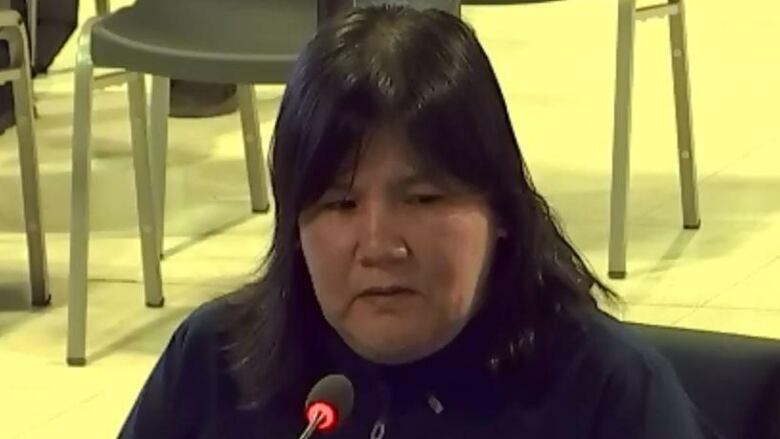 Dominique first spoke publicly about the officer at a hearing of the Viens Commission in Sept-Îles​, after several people urged her to tell their stories. The public inquiry, which wraps up hearings on Dec. 14, was created partly in response to explosive allegations in Val-d'Or that some local SQ officers mistreated Indigenous women. Dominique told several stories about that same officer during the inquiry. One young man told her the officer left him near the dump without any shoes. Others said their children were regularly insulted. Even when the officer was off-duty, he would stop people to ask them for their ID. She personally saw two men with bruises and cuts who told her they'd been confronted by the officer. Dominique complained several times to the local chief of police, who responded by calling the officer "his best" and telling her crime rates were down. Dominique says the climate of fear the officer instilled during the officer's time in Schefferville dissipated after his departure. There are new officers in the town now. "For us, everything changed," she said. "We're not afraid of them, they're more attentive." She said she never knew why the officer left, only that it happened shortly after Radio-Canada reported on allegations that some police officers in Val-d'Or dropped Indigenous women off outside of town to "dry out" and regularly harassed them. According to the lawyer at the Viens Commission, the officer in question is still working near a First Nations community. At a hearing last month, Paul Crépeau questioned the chief of discipline at the SQ, Capt. Bruno Duquette, about the internal investigation process. "There were 10 ethics complaints against this one officer, four of them from 2017," said Crépeau. "There appears to be a gap, a lack of followup in your disciplinary process." Duquette said it was "worrisome and troubling" to hear about the alleged incidents. Dominique wants to know what will happen to that officer, or others who breach the code of conduct laid out in the Police Act. "I feel frustrated, because we knew him here, and then he just moved somewhere else. And I knew he would do something else," said Dominique. 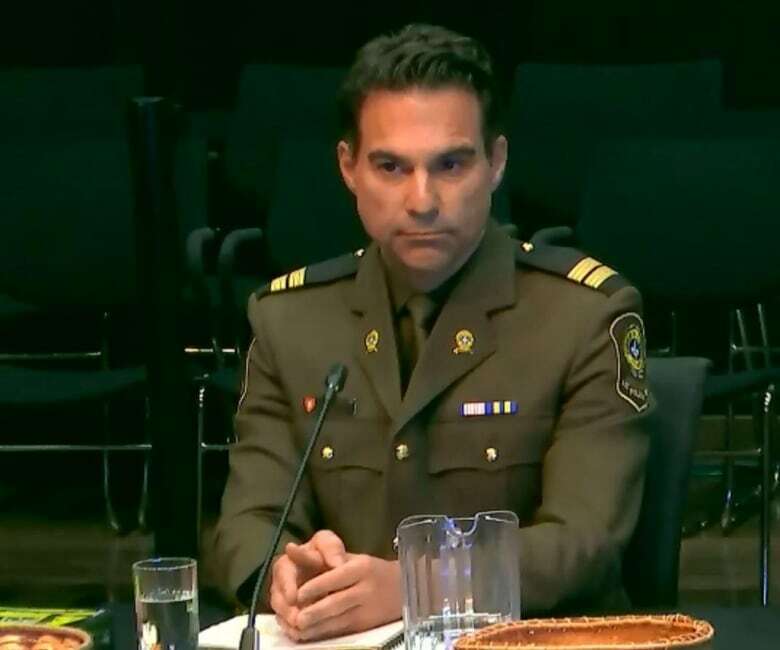 SQ spokesperson Lt. Hugo Fournier says he cannot talk about that particular officer, but told CBC in a phone interview that when people file a complaint with the police's internal investigation unit, they are kept informed of what happens next. Dominique says that hasn't been her experience, and suspects her complaint to the local SQ boss were never formally filed.